Russia’ s leading event for the meeting and business travel industry was held successfully from 22nd to 24th September at IEC Crocus Expo in Moscow. Being organized by Euroexpo (Russia), a member of the International Congress & Convention Association (ICCA) and Euroexpo Exhibitions and Congress Development GmbH (Austria), MIBEXPO Russia 2009 was supported by the following associations: Business Travel Agencies Association of Russia (BTAA), Meeting Professoonals International (MPI) and International Congress & Convention Association (ICCA). 113 companies from 22 countries took part in the exhibition: Austria, Bulgaria, Greece, Dubai, Denmark, Egypt, Ireland, Spain, Italy, Uzbekistan, Montenegro etc. Exhibition participants were international and Russian companies specializing in holding business events, incentive programs and promotional trips, training, congresses and conferences, the largest associations of the meetings industry, congress centres, hotels and hotel networks, business travel operators, national and regional travel offices and many others. Among the well-known market players at MIBEXPO Russia companies like 1001 Events (Dubai), Academservice DMC (Russia), Iberostar Hotels & Resorts (Spain), Maestro Meetings & Incentives (Poland), Adriatik Tourism (Turkey), Boscolo Hotels (Italy), Coral Travel (Russia), Kalinka International (Russia) etc. participated and presented themselves as well as their products. It was a pleasure to welcome representatives of the following companies as part of the Corporate Visitor programme: Amway, Avon, BBDO, CBOSS, Imperial Tobacco, Mars, Miele, Novartis, Roche, Shell, BeeLine, Video International, Kaspersky and more. The International conference “Business Travel: A Time of Changes”, occupied a significant part of the MIBEXPO Russia forum with the support of the Business Travel Agencies Association of Russia (BTAA). 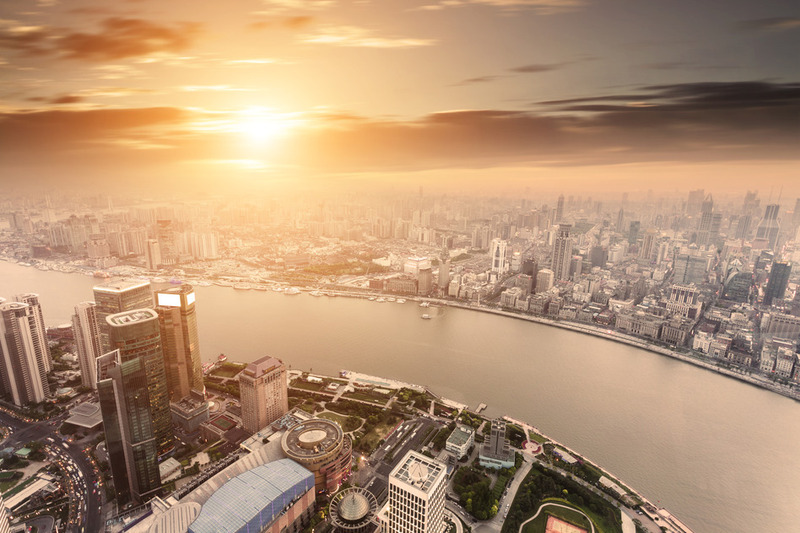 The conference theme conformed fully to main market trends: Innovationa, new standards and practical effective mechanism in the business travel and MICE in a period of economic instability were at the delegates’ center of attention. One of the speeches focused on “The Hotel Business: The Key to Success in the Situation of Financial Instability” was presented by Irina Kulagina, Vice President for Sales, Marketing and Business Development of the Interstate Management Services Inc., which manages properties in Moscow such as Hilton, Holiday Inn and Marriott. Ms. Kulagina explained the situation and trends in the marketplace of hotel services, the influence of the worldwide financial crisis on the Moscow hotelsector, and also those new possibilities today’s economis situation has created. 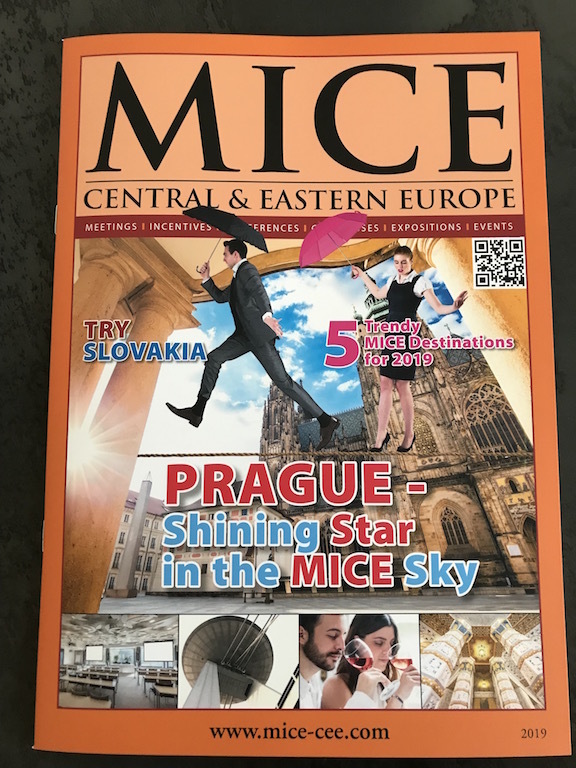 Our company MICE CENTRAL & EASTERN EUROPE magazines was an Industry Media Partner of the MIBEXPO. At our stand, we promoted the CEE countries for the international, and especially Russian MICE market. 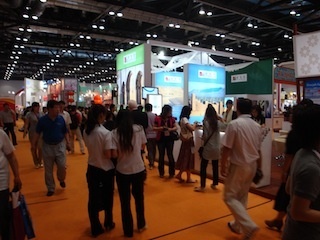 We had a lot of interest from both buyers – meeting planners – and advertisers. The MIBEXPO was for us a real success.